Jacksonville is a city with distinct, famous features. From its mild climate and bustling businesses to the beautiful Atlantic beaches, Jacksonville has something for everybody. Unfortunately, it has something for all the pests out there, too. 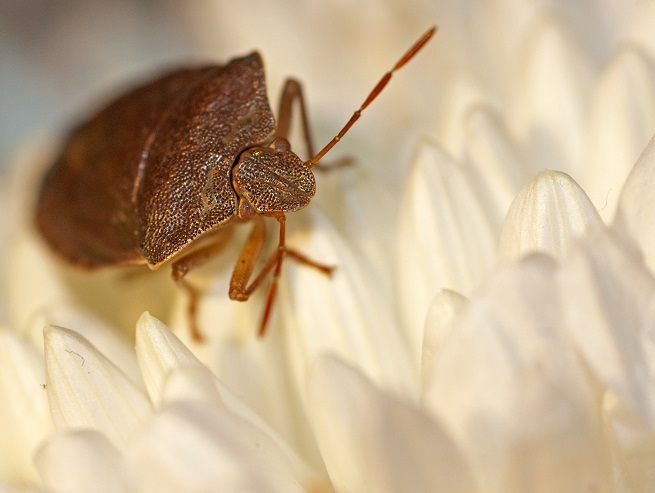 From warmth and humidity to a high relative concentration of human habitats for the region, Jacksonville homeowners can expect to see 5 specific types of pests, of each of which may find its paradise inside the walls of your home. Pest control services in Jacksonville, FL, can protect you, your family, and your home itself from these irritating pests. 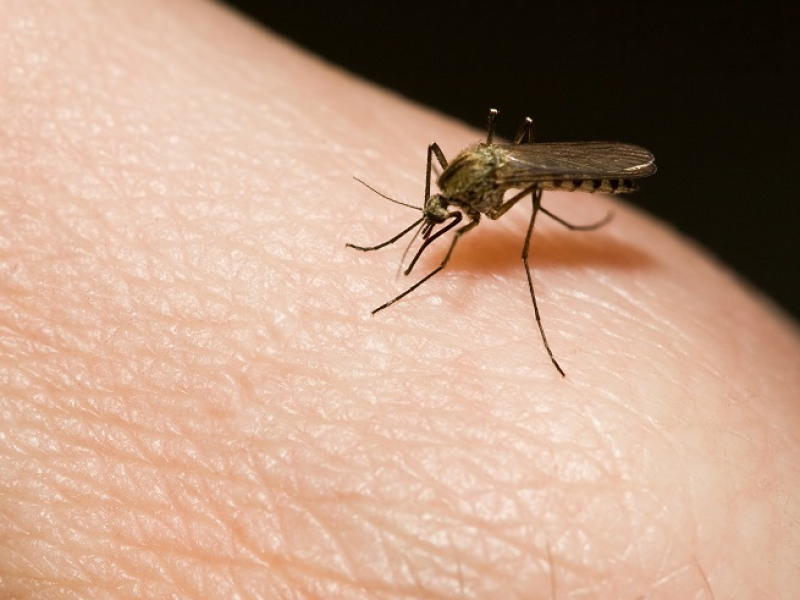 Mosquitoes love warmth and humidity, so they're active for most of the year in Jacksonville. Professional pest control is needed to deter these irritating pests that can also spread serious tropical diseases, especially during the hot summer months. Famously destructive, termites feast on the dead, dry wood that makes up your house's internal structure, as well as your flooring, cabinetry, and even furniture. If you notice sawdust-like droppings or see a single termite, call a pest control team right away. Treat this like an emergency because it is. The more damage they do, the more expensive your home repairs may be. These blood-sucking insects feed off of humans at night, often nesting in the mattress you sleep in. The creepy habit that gives bed bugs their name. Like termite pest control, bed bug pest control is intensive and requires professional assistance. Only pros have the technology and techniques to deter these hardy, swarming bugs. Bed bug infestations are most common in dense, urban environments because they rely on humans for travel. These disease-filled rodents love moist climates, and Jacksonville's position along a river and an ocean shoreline makes it the perfect city for rats and mice. They also love all the varieties of food you keep in your kitchen, and can breed extremely quickly in your attic or between your walls. If you have rats or mice in your home, you need to contact a rat pest control team immediately. Large German cockroaches are an invasive species, and they quickly took over most of the country. They love hot climates, and, like rodents, also love to raid human homes for endless supplies of easy meals. Roaches have been known to carry deadly diseases, like salmonella, and are among the most revolting pests to look at. Thankfully, professional pest control teams can kill roaches and even prevent them from stepping foot in your home. If you need assistance with these pests or to deter unwanted creatures, like spider pest control, contact Inspect All Jacksonville. A team of local pest control services in Jacksonville, FL, can visit your home, assess it for current infestations, kill pests, and prevent them from coming back.